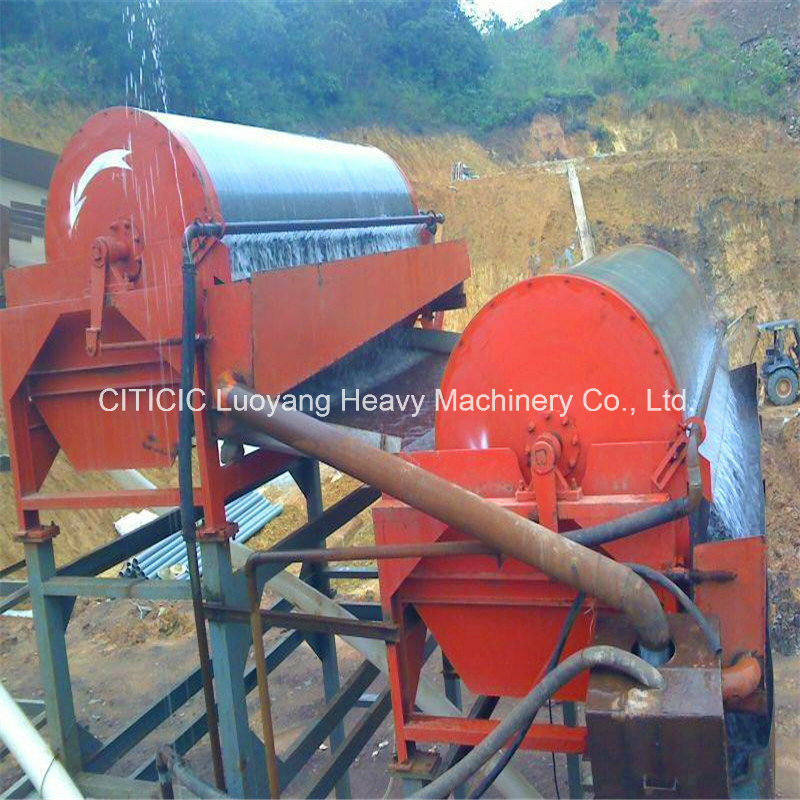 1).Used for pre-concentration in the magnetic separation mill, remove the waste stones out of the ore andÂ restore iron grade. 2).Used to recover iron ore from the tailings and increase the utilization rate of ore resources. 3).Used for the iron and steel factories. Handle the discarded steel slag and mill scales to recover the iron. 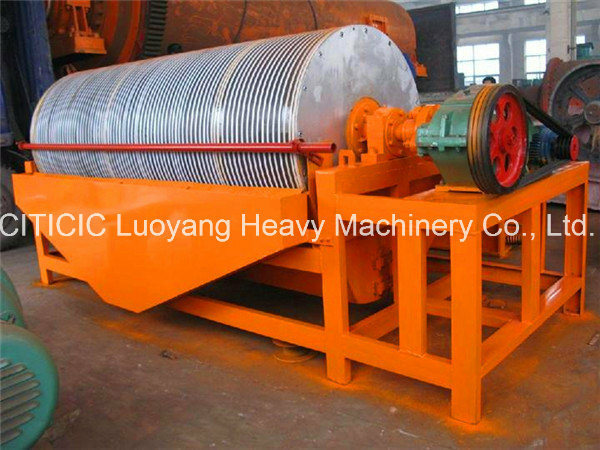 When the ore pulp flow into the magnetic field, the strong magnetic minerals are adsorbed on the surface of the drum. The weak magnetic and non-magnetic minerals are cast off and discharged, while the strong magnetic minerals on the surface of the drum rotate with the drum and will be brought out of magnetic field to complete the sorting operation. Previous Post: Remote Motorized Electric Actuator TV Drop Down Lift Pop Ceiling Mount 28" 32" 37" 40" 42"